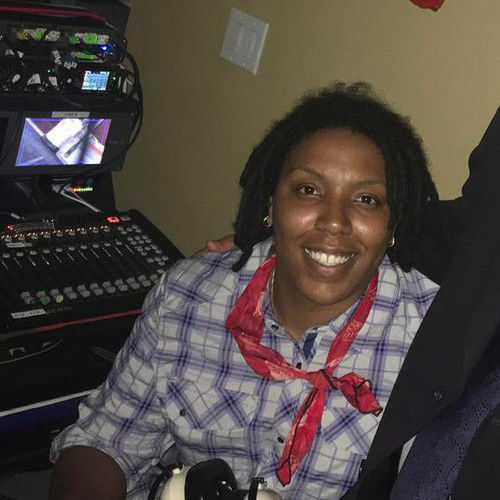 Chykeria Thompson is an Atlanta based sound mixer with a full production sound package ready to work your Commercial, EPK/ENG, Reality, Scripted drama, or your Feature Film. Please check out my website for more information, thanks! Film (Documentary, Short and Biography) Sound department Atlanta-based artist Susan Cofer invited Georgia-born filmmaker John Henry Summerour (Sahkanaga) to spend a year documenting Saultopaul, an 1100-acre farm in northwest Georgia populated by Longhorn cattle, gigantic rock sculptures and Carl, her husband in his 80th year. This film follows four seasons of quests, folly, family and what might be a prehistoric fossilized fish. It's a portrait of time, and a time capsule of something that cannot last. Join Carl as he journeys through everyday Damascus moments to uncover the secret to life, death, and life after death-through art, storytelling and a little absurdity. Film (Comedy and Drama) Sound department A young woman escapes her ordinary life by creating daring alternative lives in secret journals. Film (Action, Crime, Drama and Thriller) Sound department Lila, a grief-stricken mother reeling from her son's murder, attends a support group where she meets Eve, who urges her to take matters into her own hands to track down her son's killers. They soon embark on a journey of revenge, but also recovery. 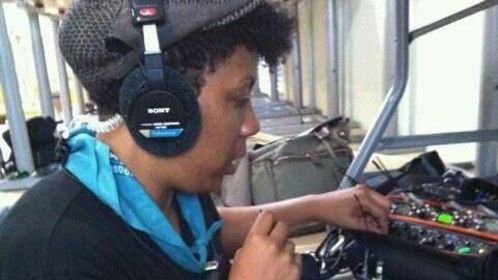 Television (Comedy) Sound department The inner workings of how cool Rickey and his gang can be. Film (Thriller) Sound department Six people from different walks of life search for redemption in three seemingly unrelated stories that push towards a startling climax. Television (Comedy) Sound department Couples navigate the highs and lows of modern relationships in this romantic-comedy series. Film (Short, Drama and Family) Sound department A young boy steals a neighborhood dog but finds himself becoming best friends with the real owner of the dog.